A new Nintendo Direct Mini presentation has revealed some pretty exciting new releases heading to the Switch. 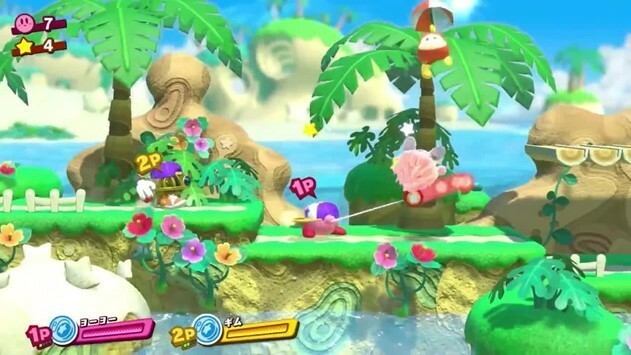 Kirby’s back in this platform game, only now he can be joined by as many as three other friends (controlled by other players) or take the adventure alone. Playing alongside other characters will open up special new attacks, with Kirby uniting his abilities with his fellow heroes’. The game will include its fair share of puzzles, and the footage released shows just how stunning the graphics are. Kirby and pals look as adorable as ever, and this promises to be a lot of fun. Though this was first released on the Wii U a few years back, Tropical Freeze is due to land on the Nintendo Switch in May. 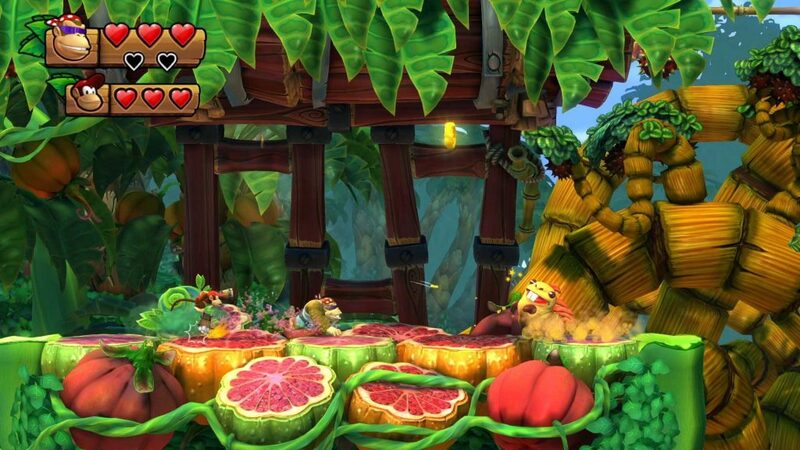 This is the fifth game in the Donkey Kong Country line, and features more 2D platforming action. The Switch release will introduce a brand new character to play as: the brilliantly-named Funky Kong. Tropical Freeze worked a treat on the Wii U, and will no doubt be just as awesome (if not better) on the Switch. 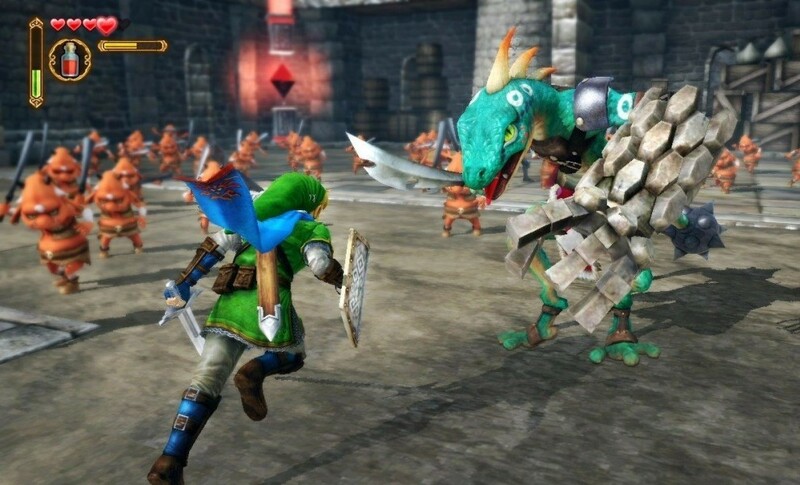 This will be the third release for Hyrule Warriors, after its Wii U and 3DS versions. Hyrule Warriors takes place in the world of Zelda, putting a more action-oriented spin on the game, with players hacking and slashing their way through countless enemies. It’s a completely different take on the Legend of Zelda series, created with Koei Tecmo (behind the Dynasty Warriors games), and lets you play as more than 20 characters. The Definition Edition will include all of the original DLC (of which there’s a pretty decent amount), and new costumes from Breath of the Wild. It’s a stunning game, and should work brilliantly on the Switch. 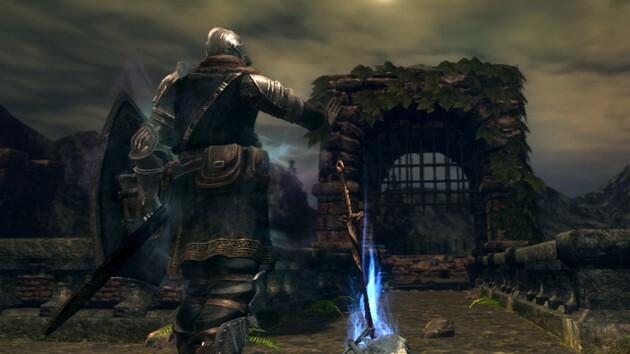 Dark Souls Remastered brings the notoriously hard game to the Nintendo Switch, with improved visuals, higher framerates, as well as dedicated servers for the multiplayer action. As fans will know, Dark Souls can be hair-tearingly frustrating but rewarding, making it easy for players to die again and again. It comes complete with the Artorias of the Abyss DLC, and will give Switch owners hours and hours of trial-and-error gaming. 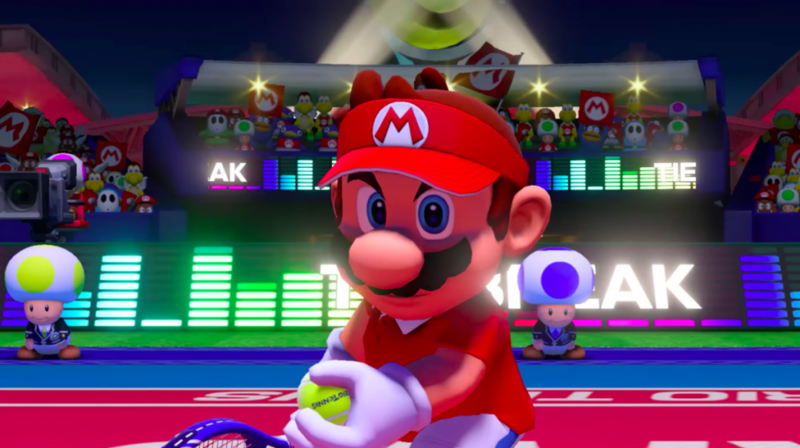 Another Mario title for the Switch, but this time revolving around the fast-paced yet relaxing game of tennis. Here, you’ll get to play as some of the most familiar and iconic stars from the world of Mario, including such favourites as Wario and Luigi. There will be a story mode to play through, and boss battles will feature too. 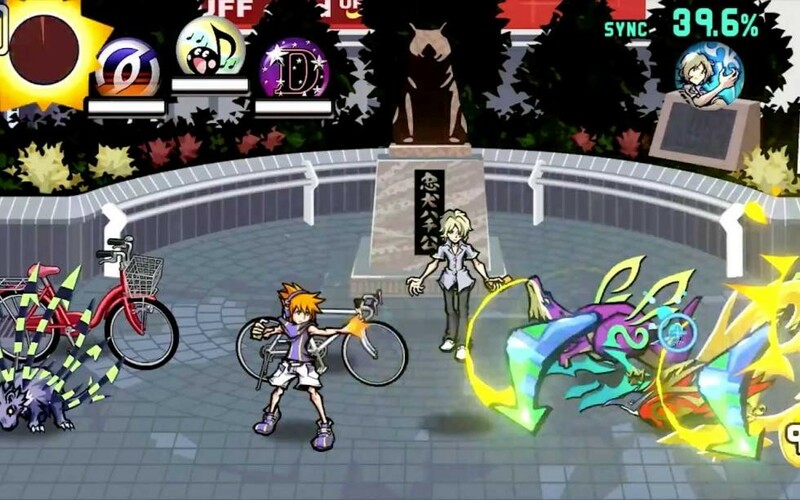 When The World Ends With You hit the Nintendo DS back in 2007, it caused something of a stir, blending traditional RPG elements with a contemporary urban-fantasy setting. The art style felt unique on the DS, and still looks impressive now, more than 10 years on. It was well-received and became one of the console’s best-sellers (in Japan and the USA, at least). Final Remix will include a new control system, and a new scenario will be tossed into the mix too. 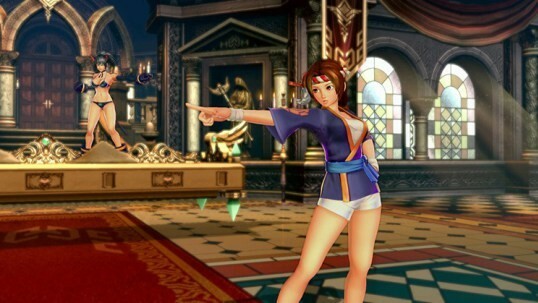 This new fighting title will star the tough ladies of the SNK games, brawling in two-on-two battles with some amazing graphics. As many as four players will be able to compete, and the gameplay should be accessible for total newcomers as well as veterans thanks to the one-button specials. It looks terrific so far! The hit bank-robbing FPS game will arrive on the Nintendo Switch later this year, offering local and online co-operative play. A new character – Joy – will join the action, a lady who wears an amazing mask of dynamic LED lights which change regularly. She’ll bring powerful hacking skills to the table, too. 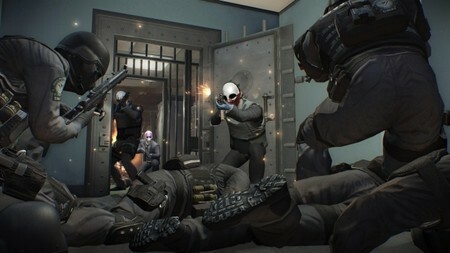 Heists will never play out identically on multiple replays, due to random events and geometry, while the mask system will let you craft your own unique designs. This action role-playing game has already been released on the PS4 and PS Vita, and will come to the Switch this year. Players find themselves on what seems to be a deserted island following a shipwreck, and have to work with other survivors to stay alive. The Switch will add Fe to its catalogue of games soon, letting new players discover this sweet platformer. 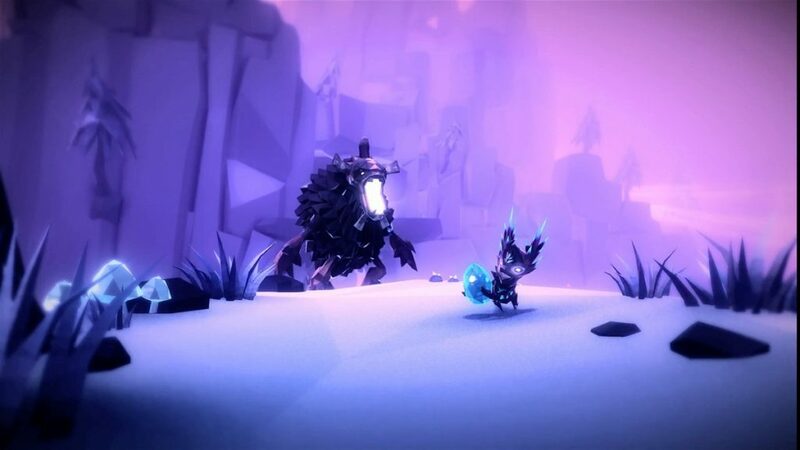 The game features an innovative song-based mechanic, which gives you the power to communicate with all creatures in your mysterious Nordic forest environment. The world feels like a living place, and the visuals are remarkably beautiful. This inventive platformer puts you in control of the heroic Madeline as she tries to scale an epic mountain. 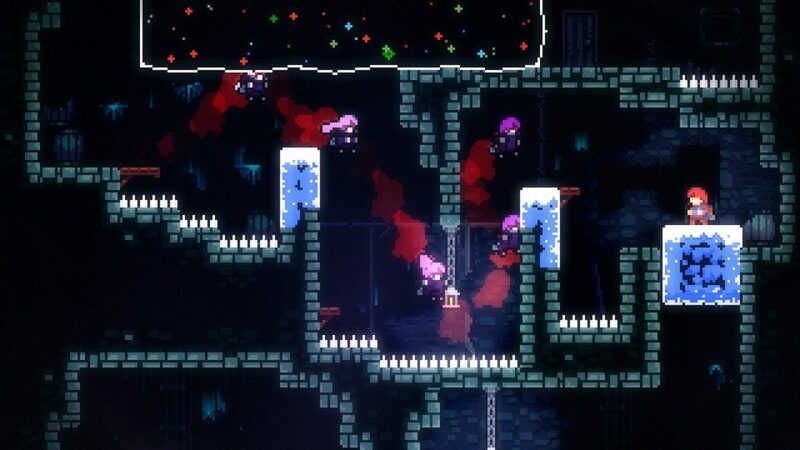 It’s known for offering a real challenge, and has a deceptively simple set-up, with Madeline required to jump or dash across platforms in traditional fashion. The game has a similarly retro look to the likes of Super Meat Boy, and it’s a must for fans of classic platform games. 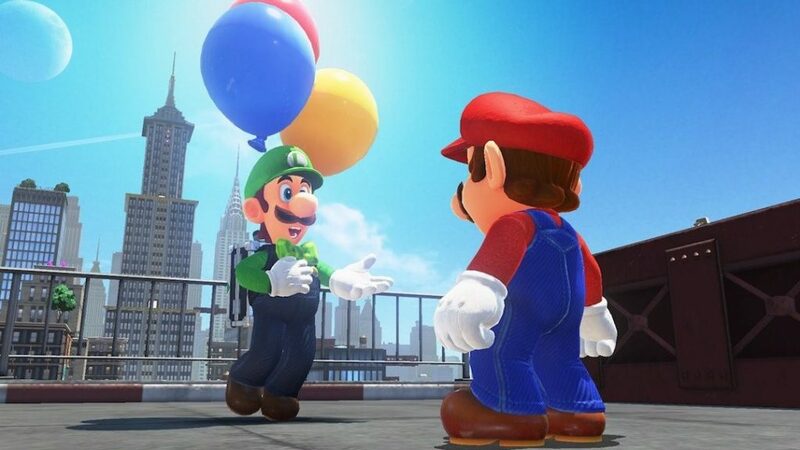 Super Mario Odyssey will receive a competitive Balloon World mode, which lets you compete against other players online as you try to find or hide balloons throughout the game. New outfits will be available too. Mario+ Rabbids: Kingdom Battle will get a new story expansion, featuring a fresh world and character – Donkey Kong. Pokken Tournament DX will receive new characters in its DLC, too. Which of these new Nintendo Switch releases are you most excited to play? Let us know!